Clay Aiken – It’s A Hit! Have you heard of a musician by the name of Greg Critchley?? He is a drummer who has played professionally for many years. He is also a composer who has written many songs. 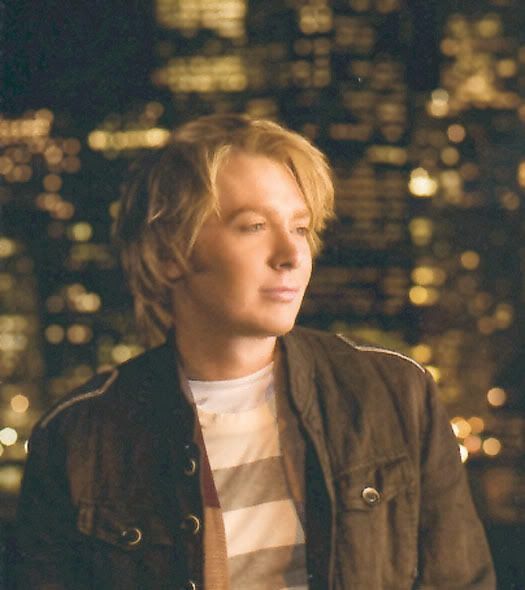 Greg’s song, “Forget I Ever Knew You”, was the bonus song on Clay Aiken’s CD, On My Way Here . If you bought the CD at Walmart, you got Greg’s song. To me, the song is one of my favorites and I wish that more people had heard the song. It has “Hit” written all over it!! What is your favorite song from On My Way Here? The video below, is a montage of Clay Aiken which is set to this wonderful song. Thank you, SueReu, for another great video. Beautiful song sung by a Beautiful Man! Thanks CANN, for starting my day with Clay! Why have I never heard this song? Was it released right after Idol? I didn't start following Clay until 2006, when he came out with his new look and blew Michael Sandecky away! Good song! The album, On My Way Here, was released on May 6, 2008. The name seems familiar. I liked On My Way Here, because some of the songs were a little different than the songs Clay usually sings. Error: Error validating access token: Session has expired on Tuesday, 21-Aug-18 16:13:01 PDT. The current time is Wednesday, 24-Apr-19 05:00:19 PDT.